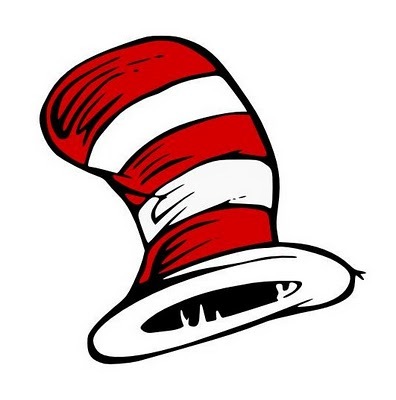 Dr. Seuss had a private collection of hats! And his hats are now touring the country, starting at the public library in New York City and travelling as far as Sausalito, California. Seuss had more than 150 hats, according to the curator of the Dr. Seuss art collection, and he told the San Francisco Chronicle that visitors will recognize them from their memories of the hats in his books. Fitting, the hats were hidden in a secret room behind a book shelf in his house in La Jolla. Unbeknownst to his reading public, Dr. Seuss also created a series of secret paintings, which he labored on privately to deliver ” elaborate works from the imagination”. The paintings are described as “compelling” by the curator of a new traveling exhibit, who described them as “midnight paintings” (created on the artist’s own time). Both the paintings and the hats give a better idea of the life of Dr. Seuss. And it also makes it seem like his life must’ve been a lot of fun. For example, in 1937 his sister Marnie told one newspaper that ” I have seen him put on an impromptu show for guests, using the hats as costumes! He has kept a whole party in stitches just by making up a play with kitchen knives and spoons for actors…” And of course, he even worked his hobbies into some of his hobbies.